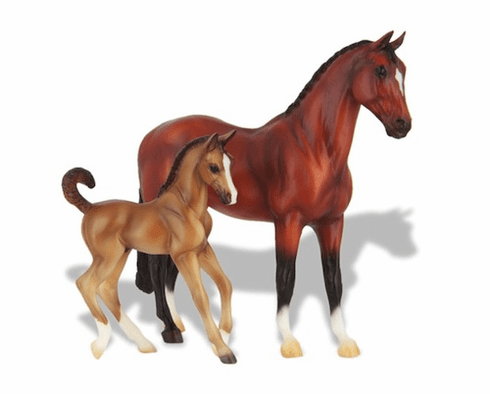 Perfect for the younger collector, the Classics line is a great introduction into the wonderful world of model horses. Each true-to-life model horse is handpainted for greater detail. Join new friends and enjoy learning about different breeds and how to take care of your horses with exciting interactive accessories that provide hours of fun.